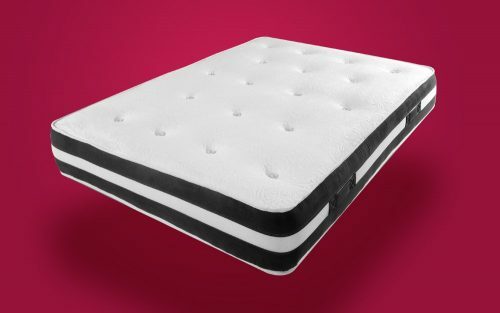 A superb blend of comfort, support and elegant design, the Memory offers the fantastic night’s sleep that you deserve. 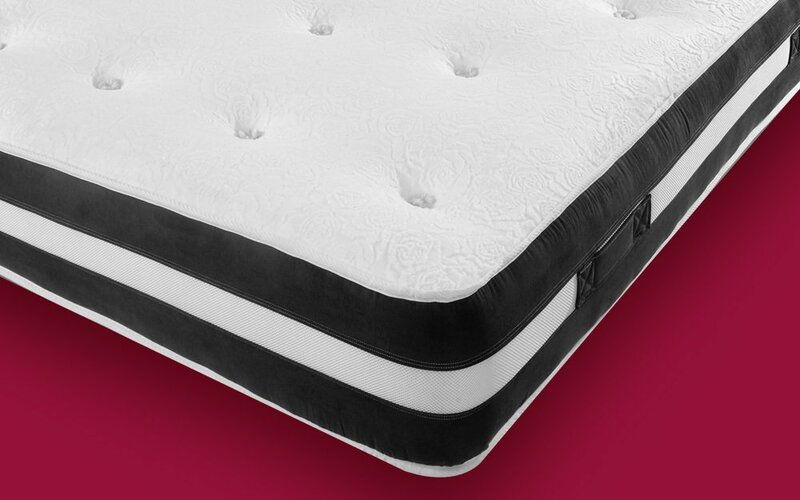 Combining 1000 pocket springs for personalised support in a perfectly balanced medium firmness, with a sumptuous 5cm layer of memory foam for enhanced comfort and pressure relief – the Prelude is finished in a super-soft knitted cover for a touch of luxury. 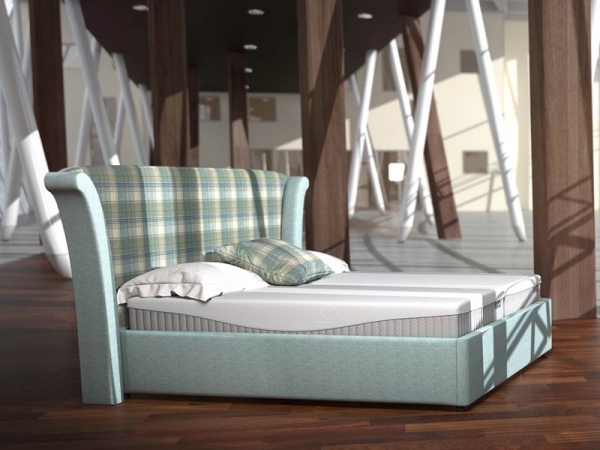 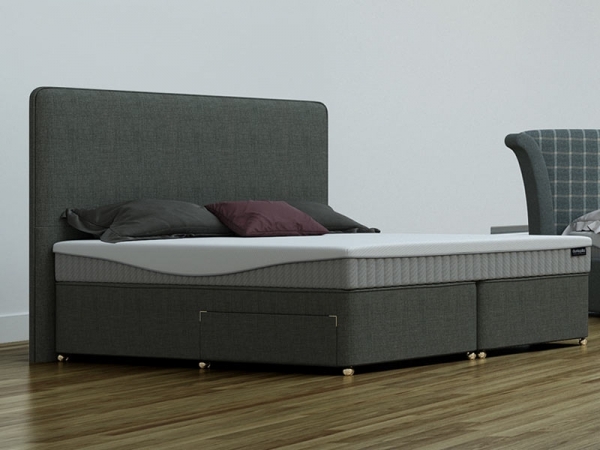 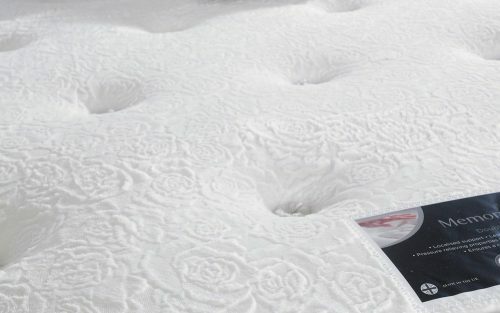 As a double-sided mattress, the Prelude can be flipped to enjoy either the pampering memory foam side, or a classic pocket sprung feel – it’s up to you! 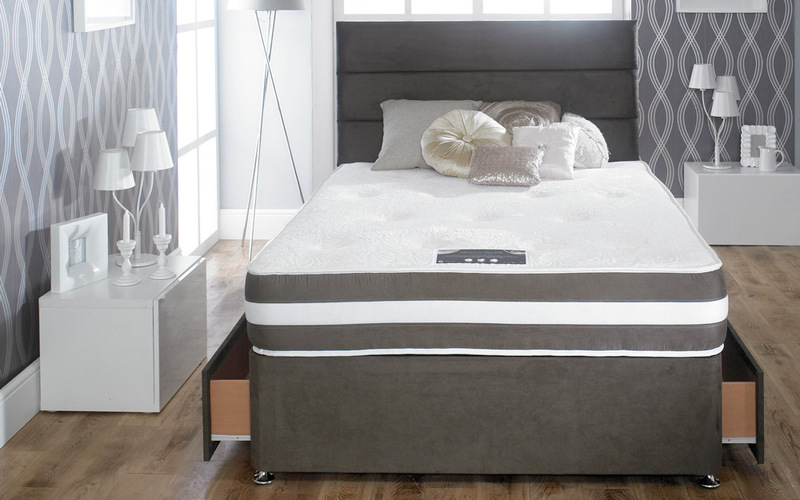 Available with a choice of drawer options, this elegant divan will be a stylish addition to your bedroom.